Please note that this current website does not have a shopping cart. To buy our Rose Quartz Pieces online, please go to our e-commerce website at NaturalExotics.ca. These are genuine rose quartz pieces mined in Namibia. 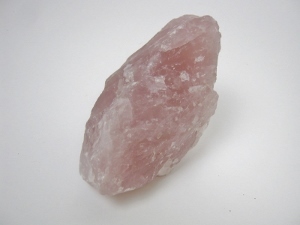 Light pastel pink in color, this gem is often used in jewelry and is a popular healing stone. Each piece is unique, and would make an ideal gift or home decor item.